4. To ensure a better signal transmission, please confirm that there's no obstacles or electromagnetic wave around the mouse. WIDE COMPATIBILITY. Well compatible with Windows7/8/10/XP, Vista7/8 and Linux etc. Fits for desktop, laptop, PC, Macbook and other devices. 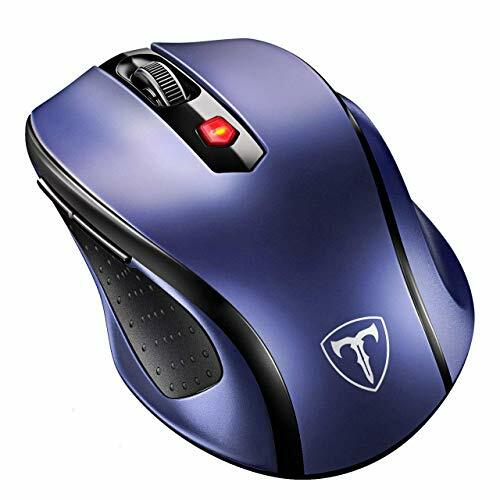 This wireless mouse enjoys 45 days money-back and 12-month worry-free warranty.Notice,the side buttons are not available for Mac OS,but the other function can be used normally.